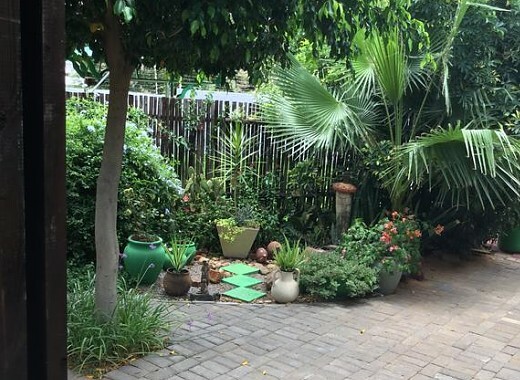 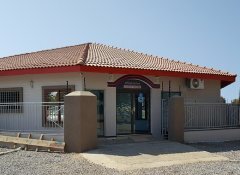 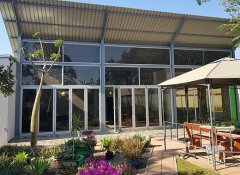 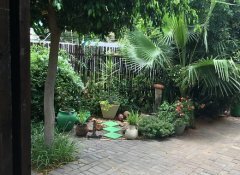 Centrally situated in Gaborone, our B&B Peter's Place is nestled in a quiet suburb, close to a shopping centre and office parks. 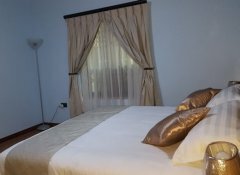 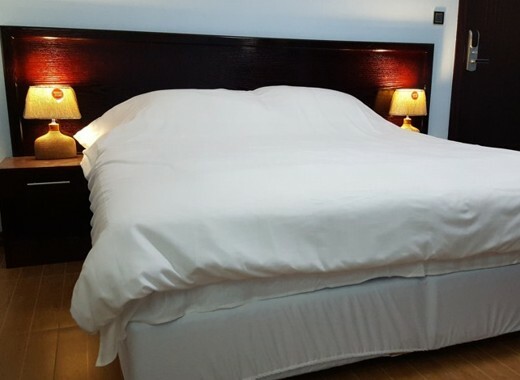 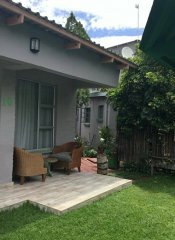 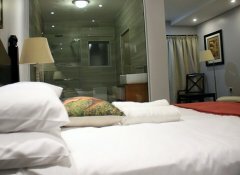 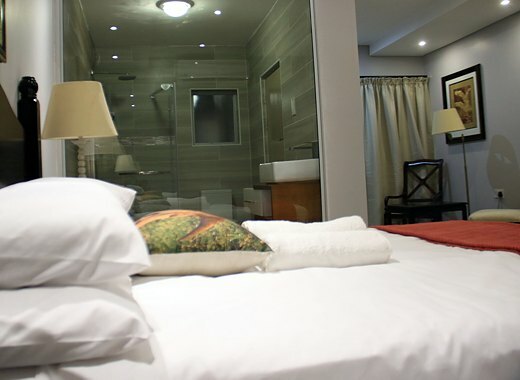 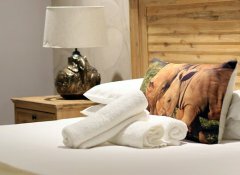 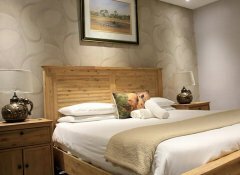 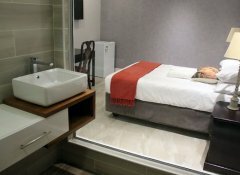 We offer bed and breakfast accommodation and have modern bedroom suites with Wi-Fi and TV as well as a communal kitchenette for self-catering. 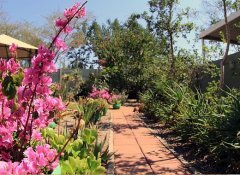 After a long day of travelling or working, enjoy a glass of wine in our manicured garden while the African sun sets. 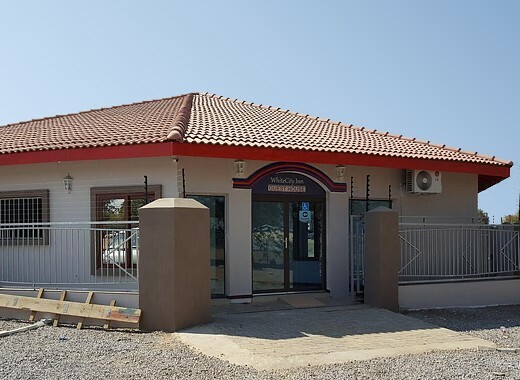 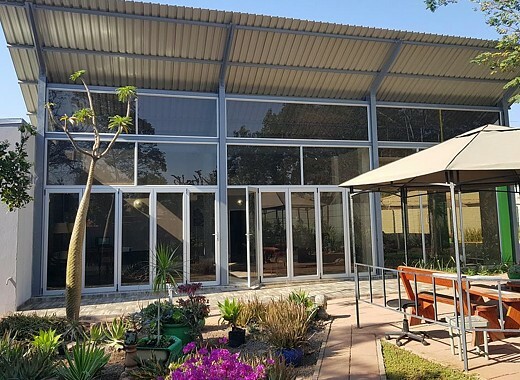 Our WhiteCity Inn in Gaborone is situated less than a 15-minute drive from the International airport of Botswana's capital and only minutes from the city centre. 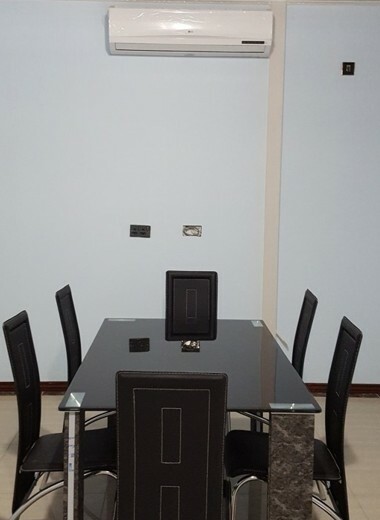 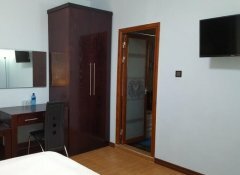 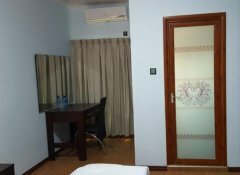 All air-conditioned rooms come with flat-screen satellite TV, a desk and Wi-Fi. 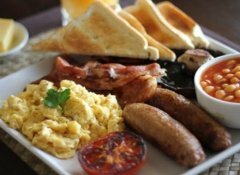 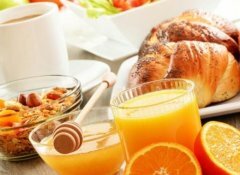 We serve breakfast daily and are close to cafés, restaurants or several attractions and gladly give advice on what to see and do in our area.